﻿ Maumee Bay State Park Campground - Ohio. Find It Here. Maumee Bay State Park offers 1,336 acres of not only the finest of recreational facilities in the Midwest, but also a unique natural environment created by the convergence of the land and Lake Erie. 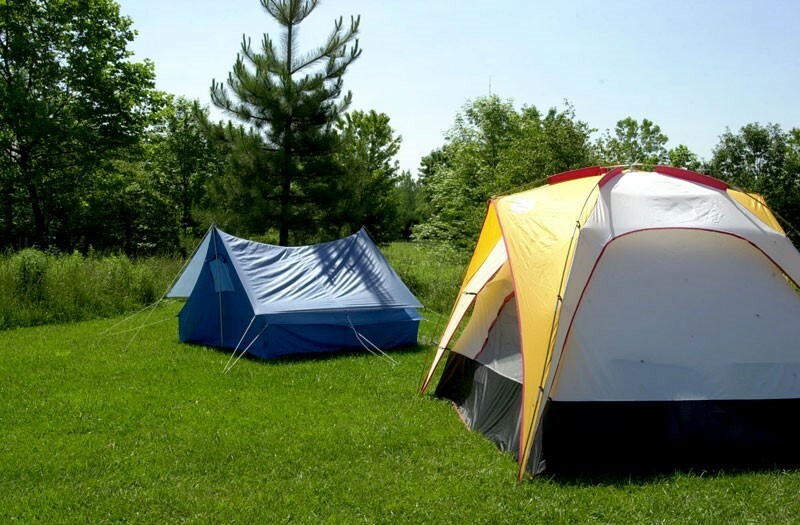 The campsites are open and spacious and border natural meadows and ponds which are open to fishing for campers only. Over 250 sites with electric. Showerhouses (heated), flush toilets, playground. Pets permitted on designated sites. Five miles of asphalt "bicycle/pedestrian" trails provide access to most of the day-use areas. Bike rental, a basketball court and horseshoe pits are available. Registered campers can borrow games and sporting equipment from the camp office. Resort lodge in the park offers full-service restaurant. Nature center with programs. Golf course. Inland lake offers swimming beach and boating opportunities in addition to Lake Erie. Boat and bike rentals.